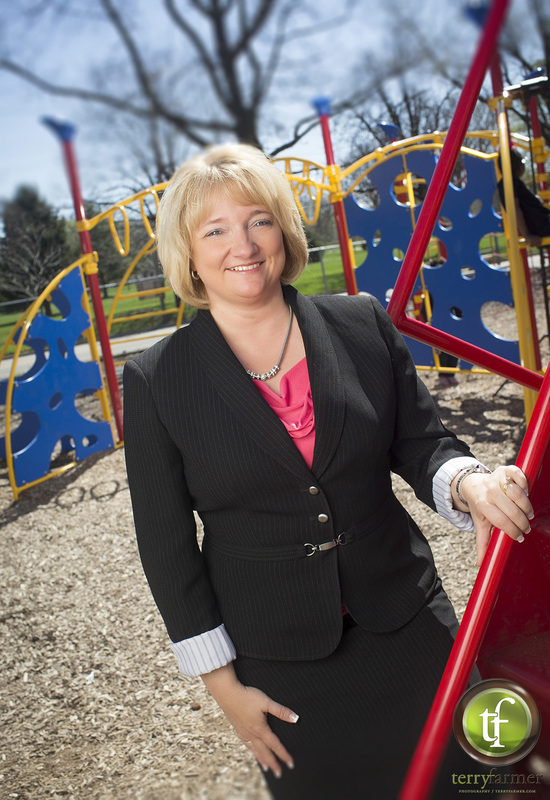 I had the opportunity to photograph Jennifer Gill, Superintendent of District 186. She is pleased with a district-wide theme called “a culture for learning.” This is building a culture in the schools engaging kids to learning at new and exciting levels, utilizing technology and learning strategies to help them connect with what happens in the classroom to the real world. Helping to build a place where kids want to be everyday.